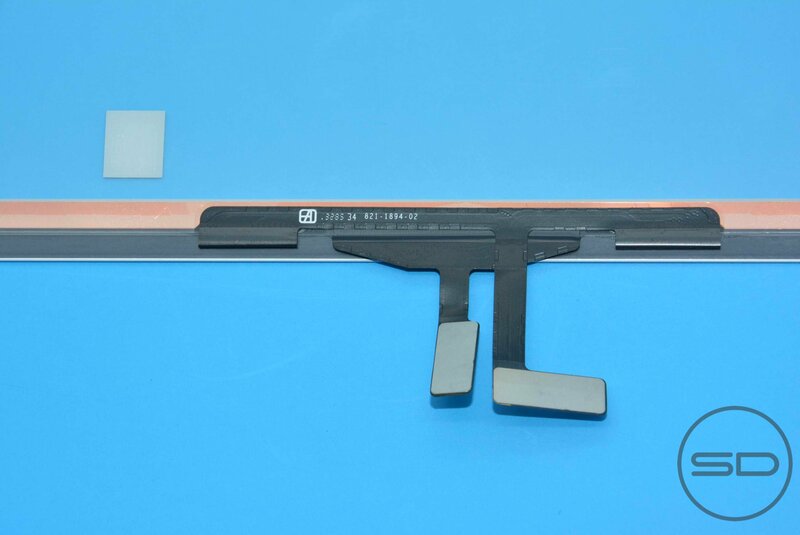 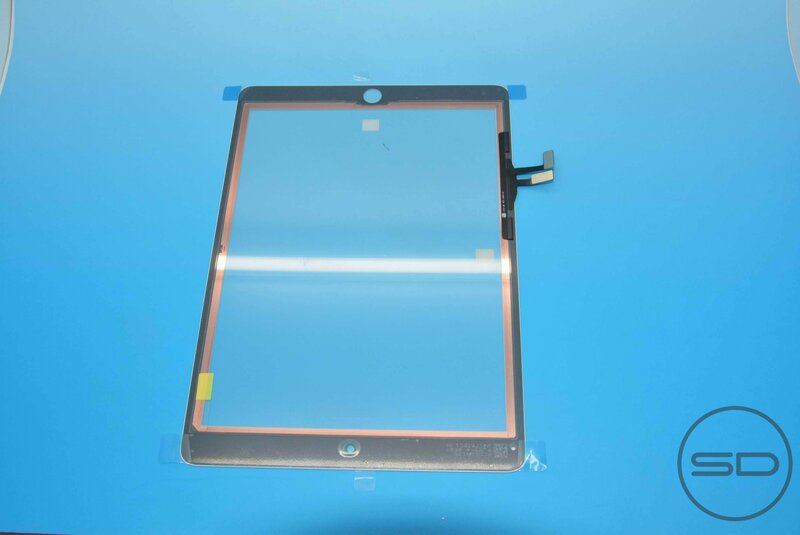 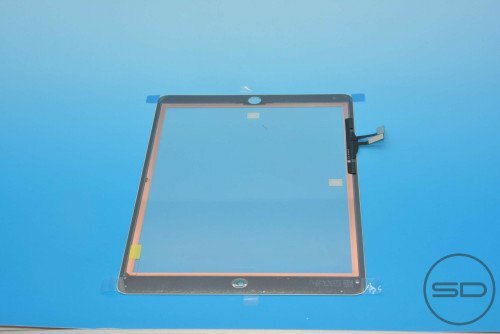 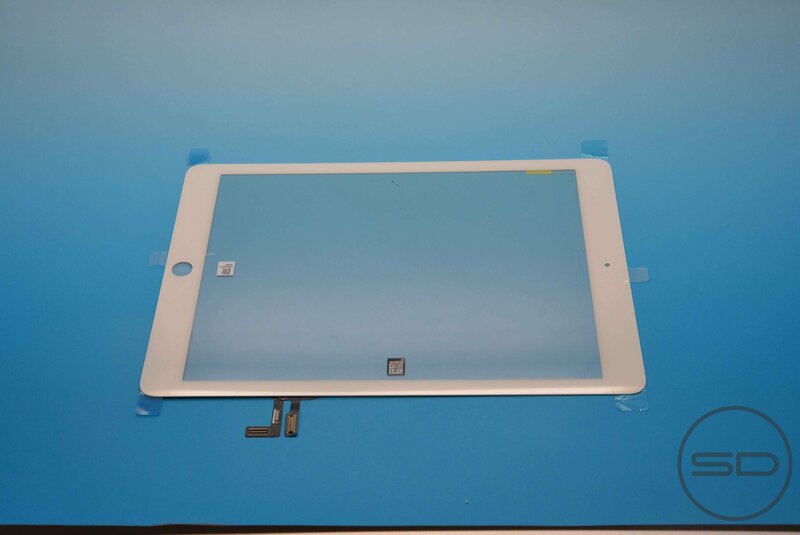 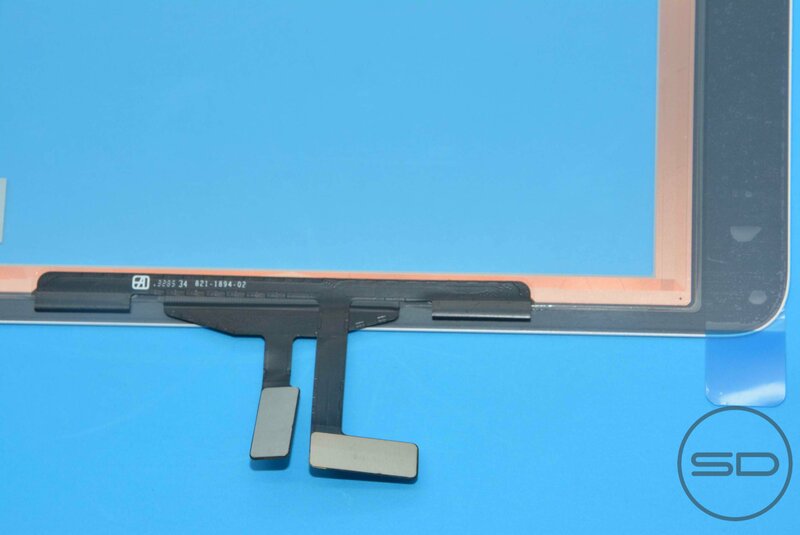 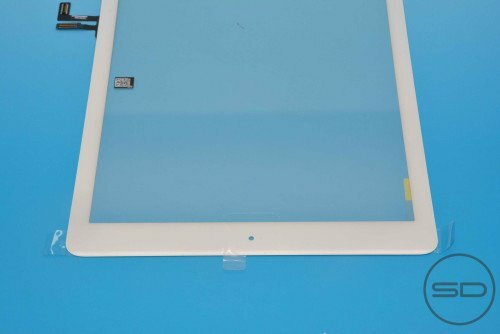 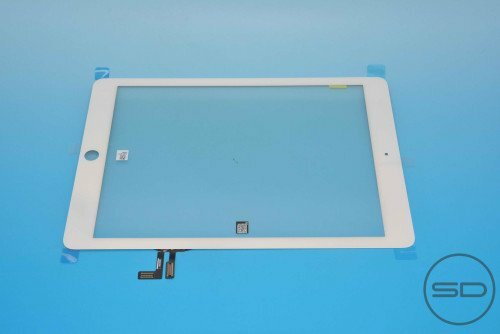 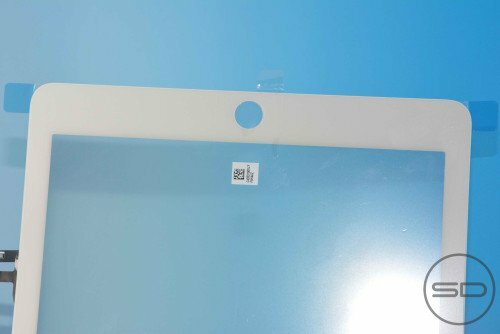 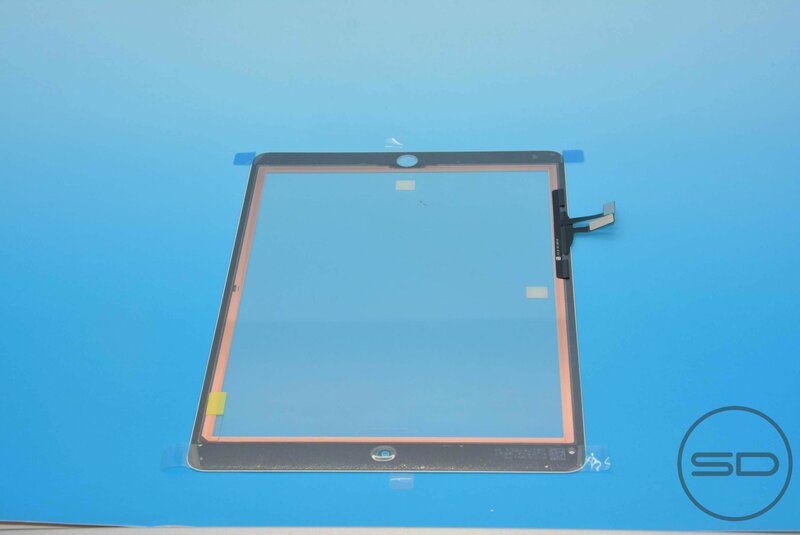 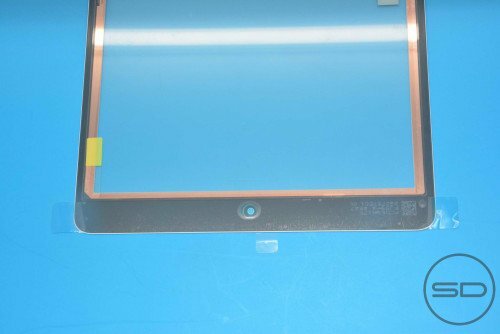 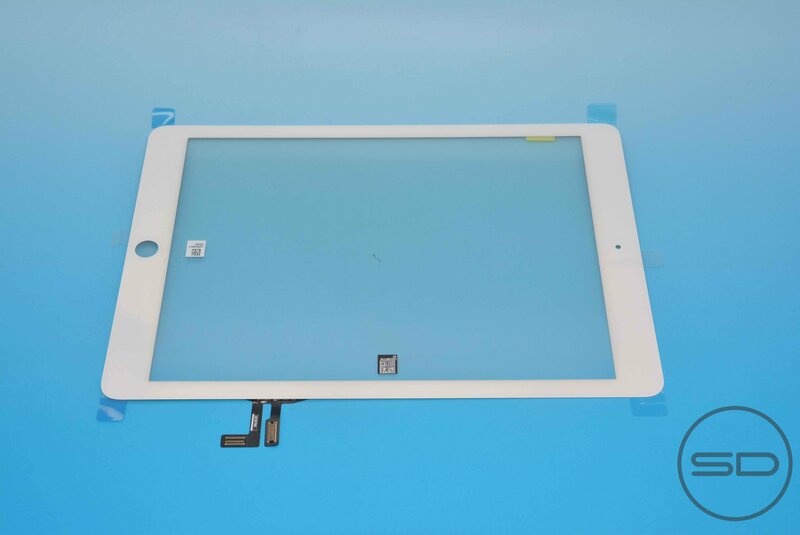 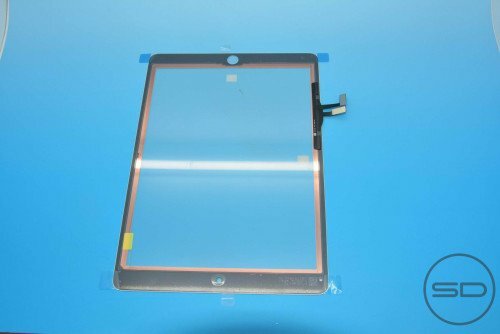 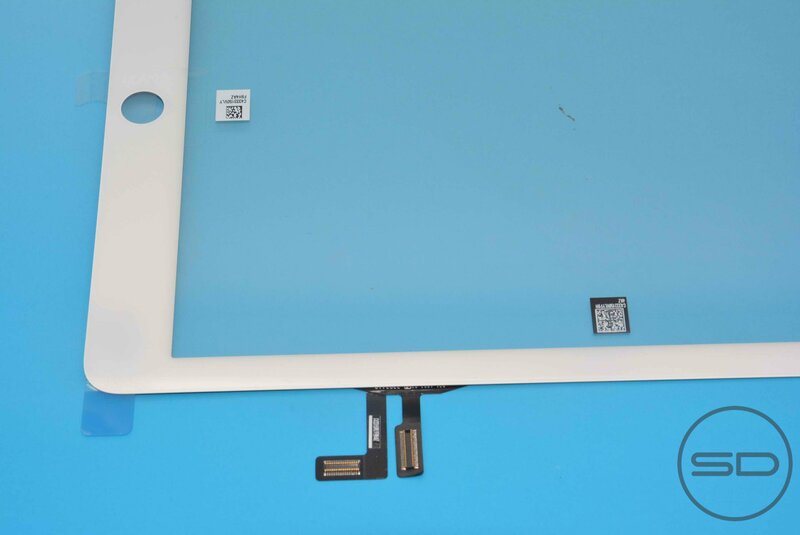 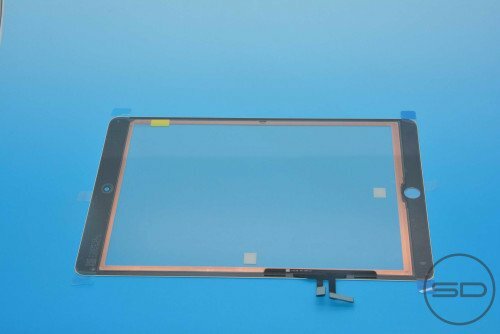 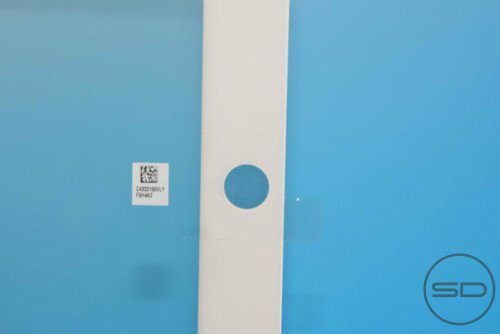 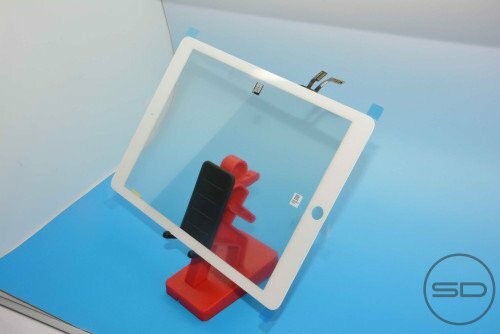 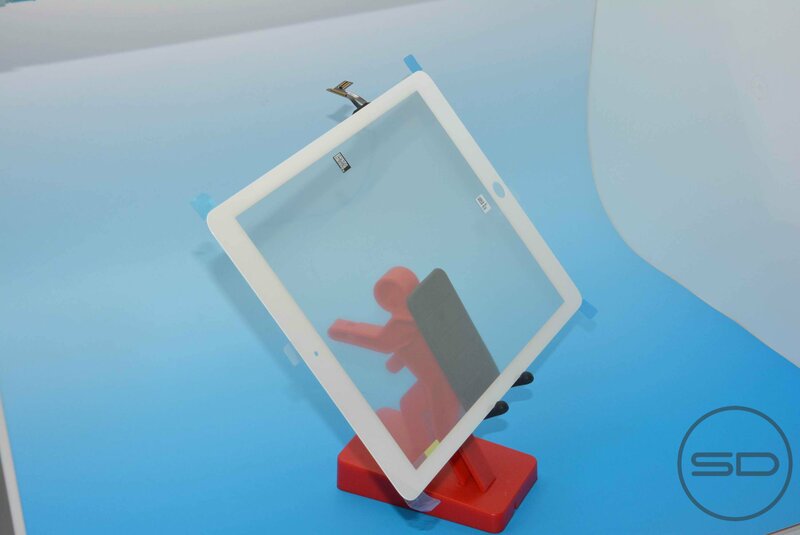 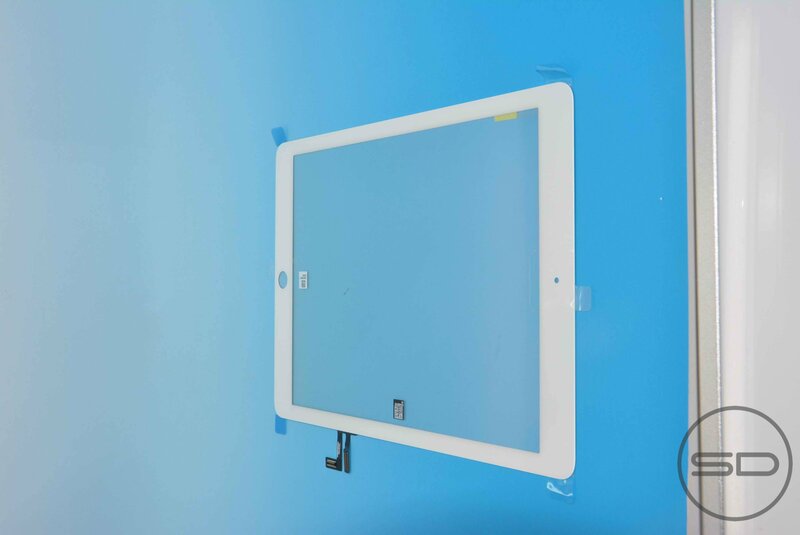 In the latest round of Apple part leaks, we just got our hands on the front panel for Apple’s 5th-generation iPad. The part doesn’t feature many surprises. 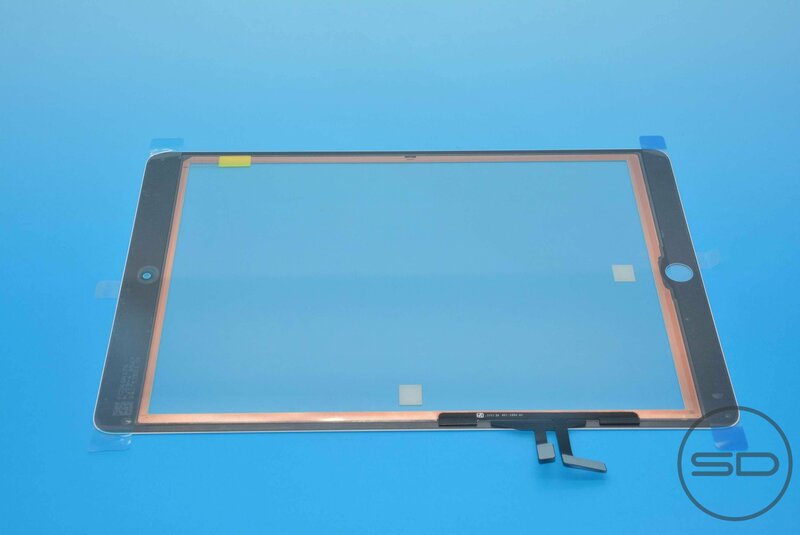 Indeed, it’s pretty much exactly what we’ve come to expect, featuring slimmer side bezels that resemble the iPad mini, which gives the glass panel an overall slimmer, more modern look. 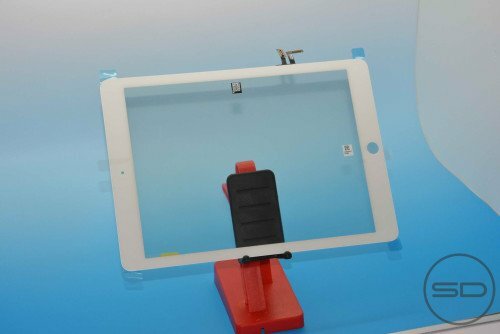 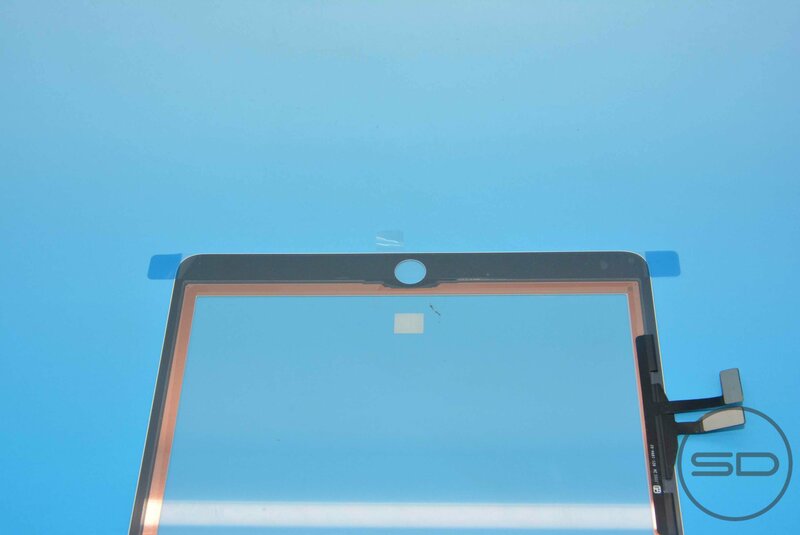 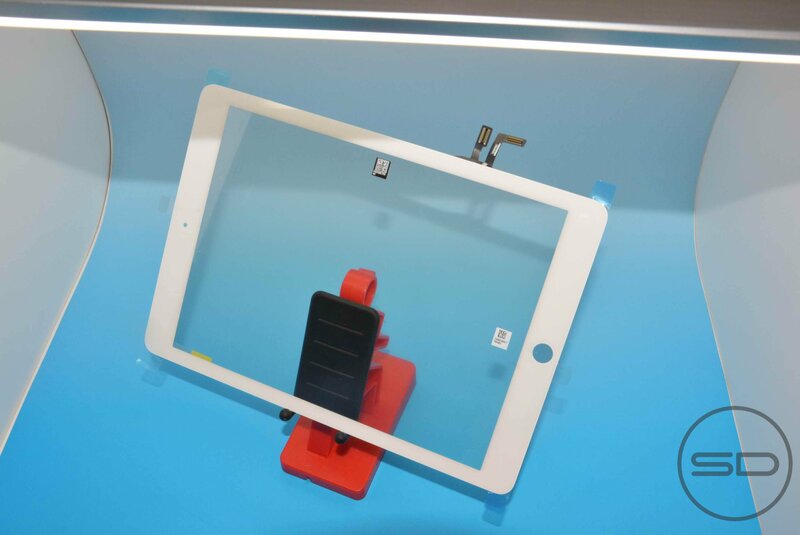 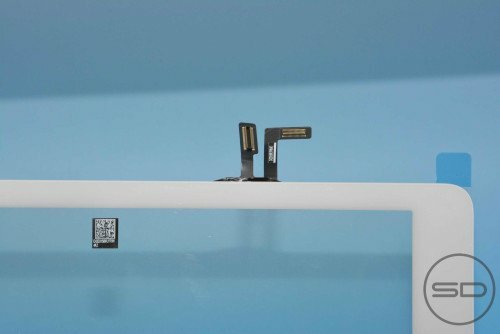 In addition to the slimmer side bezel that you see in the photo, it’s likely that the finished 5th-gen iPad will also feature a slimmer and lighter design than it’s predecessor. 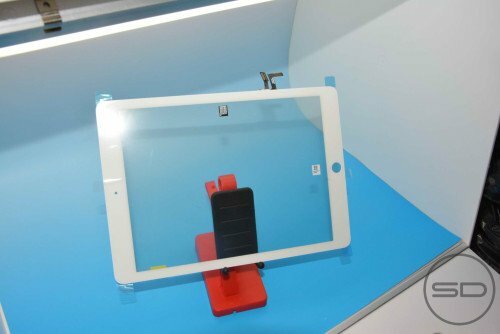 As Apple continues to improve the technology behind their Retina displays to reduce the display bulk and power consumption, we begin to get a better idea of what their vision for a full-sized iPad might be for a while – there’s little doubt they would have opted for a design like this with their 4th-gen iPad had the technology been available and cost affordable at the time. 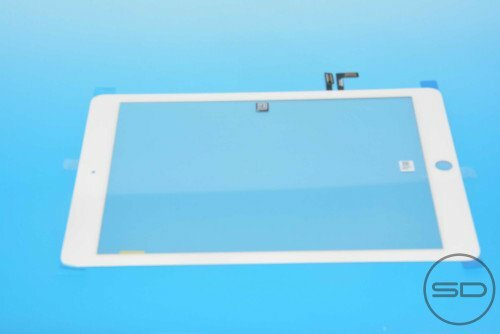 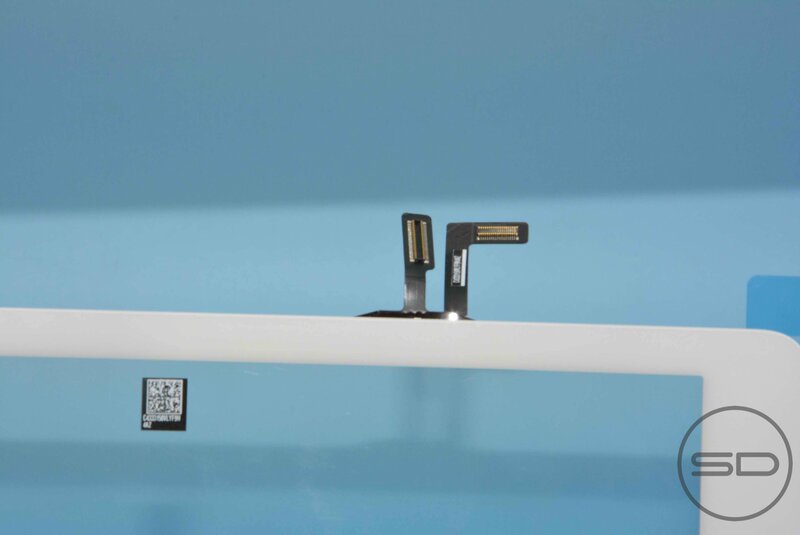 Take a look and the gallery below and see for yourself – this is just a small look at what we can expect from a future iPad!